by killing the despicable poor. not even if born into it. 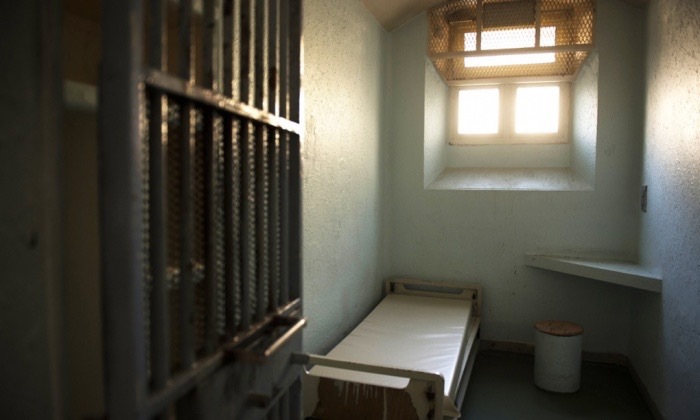 It’s hard to believe there are still debtor’s prisons that people die in. Had I not seen it with my own eyes, I would have thought the story in today’s Guardian a lie.